Bulgaria's road vignettes will be replaced with electronic toll systems by 2014, Regional Minister, Rosen Plevneliev, has announced. He has explained that in two weeks, the government will present a project for building a system for collecting road fees per kilometer. "It is fair because in this way, people who travel less will pay less. 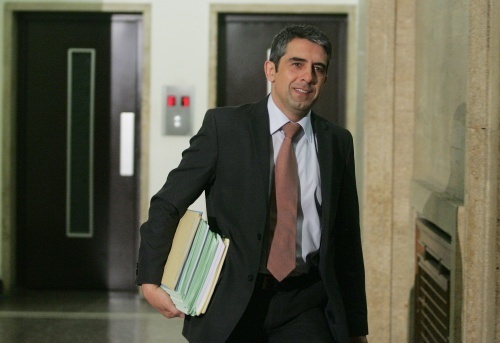 However, there is a possibility that Brussels would ask back the EU money invested in roads in Bulgaria," Plevneliev said. In May he announced that the new electronic system will include the so-called electronic passes and traffic monitoring through GPS devices. The investment cost remains unclear, but one plan includes the option where expenses will be undertaken by investors against a promised future concession.